Since then, Jo hasn’t looked back – having written seven feature film scripts. 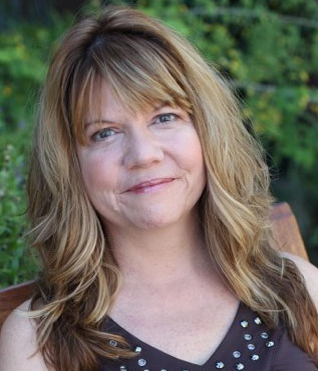 Jo’s body of work includes scripts for Children’s live-action and animated television programs, a direct to video Children’s DVD, commercial work for corporate clients, as well as a being a feature writer on ReZoom.com. As a contributing writer for the Arizona Sports Fans Network; where she has been called their most popular writer, she was known for her humorous articles, player interviews and game coverage. Jo was unofficially the first to interview Emmitt Smith when he arrived in Arizona to play for the Cardinals. She has served as an adjunct teacher at the Film School at Scottsdale Community College, and even made a video of her most beloved lecture. More recently she has teamed with a Producer and a Director on a low budget thriller. Her book for writers and artists, “Feedback: How to Give It” was just released last year. Stephanie: Hello, Jo! Congrats on winning the B.R.A.G. Medallion. It is a pleasure to be chatting with you today. Tell me about your book, The Birr Elixir. Jo: When a young apprentice makes a mysterious elixir from a recipe in an old book, she’s suddenly the talisman for a daring Gamesman – and the weapon in the conspiracy against a prince. It’s really an adventure fantasy. Stephanie: What was your inspiration for this story and what genre does it fall under? Jo: Sometimes stories are like cooking. There’s this big bubbling pot on the stove, and you stumble across really great ingredients and start tossing them in. Eventually it’s ready! In this one there’s herbs and potions, the kidnapping of a Prince gone awry. And a band of Gamesmen who ordinarily would never notice a poor girl in a tiny shop. Add in a mysterious old book of handwritten recipes, which gets her noticed – by everyone. And, well, dinner is served! Stephanie: Is fantasy a genre you have always been interested in? Have you written in others? Jo: Yes, I love a good fantasy. To discover a whole new world with new parameters is exciting. I love blurring the line just a little between what’s possible and what’s not. Especially if you’re like me, and suspect that what’s been taught is possible may truly be just a little short of what’s really possible. I’ve written stories in script form. And also written books in horror, thriller, and even romance. But those were earlier works – and won’t be published. They were good practice and great fun. Stephanie: Were there any challenges you faced while creating your story? Jo: Yes! Creating a world is fun – but quite a challenge. As you add more and more detail, you suddenly realize one idea is not consistent with something you did earlier. There’s so much thought and care, smoothing and polishing. Sort of like laying a rug – you have to be very careful in ironing out all the wrinkles. Sometimes flattening one area makes another bunch up. Stephanie: Please tell me about, Marra. What is her strengths and weaknesses? Jo: Marra was left by her mother with an herb mistress, to apprentice in her shop. Having lost first her father, and now her mother, Marra quietly works hard. And then the mistress died, leaving Marra with the mistress’s brother – who is not exactly a nice guy. Marra has never really known why the mistress even took her as apprentice. She’s quiet, unassuming. And prefers fading into the background. But she also is smart, has a great ingenuity, and when confronted with danger discovers courage through her own sense of honor. Stephanie: What were your writing process for your book and what advice would you give to a new writer on writing? Jo: For me, I begin creating the story points – the basic turns, if you will. What is going to happen? And then I create the characters. Who is Marra – what does she believe, how does she think? What will she do when confronted by the situations, the fears, the threats? Who is Drail, who is Tryst? And then I close my eyes, and put these people into the story. At that point the characters themselves do all the work. I’d planned to have a man threaten Marra – but Marra herself reacts to him. All I have to do is record what she does. The characters always do some amazing things I could have never have thought of. They’re much more ingenious than I am. Stephanie: Is this your first published book? If not, please list your other book titles. Jo: This is my first fiction. And the second book is due out in June. I’ve previously written a book for writers (and actors) on feedback – how to spin it into pure gold. It’s called Feedback: How to Give It How to Get It. It’s a special talk I gave to my students in film class, where feedback and criticism are just part of the industry. If you employ the proper method, you can take your career to the next level – or two. I’ve also written a short piece on How to Read a Hollywood Screenplay. It was created for certain friends. It’s available for those who need to read a script, or who want to understand the basics. Stephanie: On average how long does it take you to write your stories and do you use a timeline or just write? Jo: Like everything else, there’s an ebb and flow. I find I work best in the early morning – and can be ten times more productive. This book probably took nine months – and the new one is the same. Writing is quick for me – but the rewriting, editing, and then more rewriting takes time. It’s very hard for me to let it go – I want to keep polishing forever. Plus, frankly, paying work intrudes. When a producer calls, I answer. It’s that work that puts food on the table at the moment. 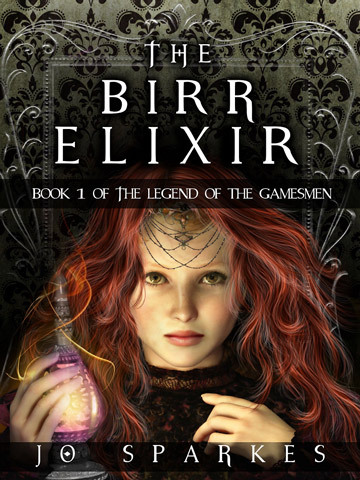 When I was first releasing The Birr Elixir, I wanted to find various ways to promote it. And indieBRAG seemed ideal – it tells your audience about the quality of the book. I had no idea how great the people there would turn out to be. Sometimes things like that are more about making money off of writers without real value in return. But indieBRAG is the opposite – they’re genuinely concerned with helping writers get noticed. It’s really a great thing. If you’re an independent publisher, I’d highly recommend it. It took me by surprise, people actually reading the book, and the great comments, reviews, and pure kindness. It’s humbling, and greatly appreciated. I want to thank you for all your support and encouragement. 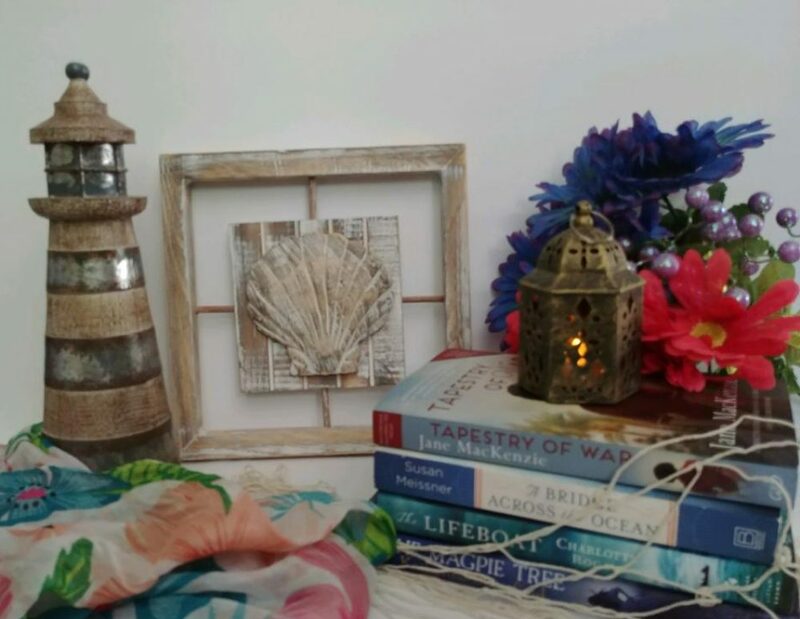 We are delighted that Stephanie has chosen to interview Jo Sparkes, who is the author of, Birr Elixir, one of our medallion honorees at www.bragmedallion.com . To be awarded a B.R.A.G. MedallionTM, a book must receive unanimous approval by a group of our readers. It is a daunting hurdle and it serves to reaffirm that a book such as, Birr Elixir merits the investment of a reader’s time and money. This entry was posted in Uncategorized and tagged Author Interview, books, fantasy, indieBRAG, Jo Sparkes, self-publishing by layeredpages. Bookmark the permalink.